I’m a notoriously bad cook. Please no lectures on how easy cooking is. 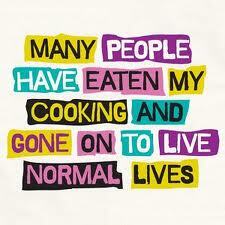 Seriously, I’m not only a bad cook, I just HATE cooking. I once hosted my in-laws for a 2 week visit. I don’t think I cooked a single meal for them the entire time. I may have reminded them that they were welcome to cook whatever they wanted for themselves anytime they liked. How many mothers-in-law would use my failure as an excuse to complain, belittle or berate? (I’m guessing a lot). One day during her visit, while NOT complaining over the lack of prepared meals, my mother-in-law cheerfully said to me “I really want a black toile shower curtain”. That I can do – and off we went to the fabric store. 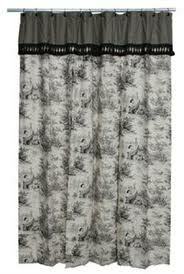 We bought black toile fabric and other coordinating fabric and custom made her a lovely shower curtain and matching drapes. At the end of her trip, she packed it up, took it back to Montana, and told all her friends how her creative daughter-in-law lovingly helped her redecorate her bathroom. I wonder how much in life we gripe that someone didn’t make us a pot roast when they might have happily made us a shower curtain. One of my dear ladies had a precious baby who lived for 40 minutes. 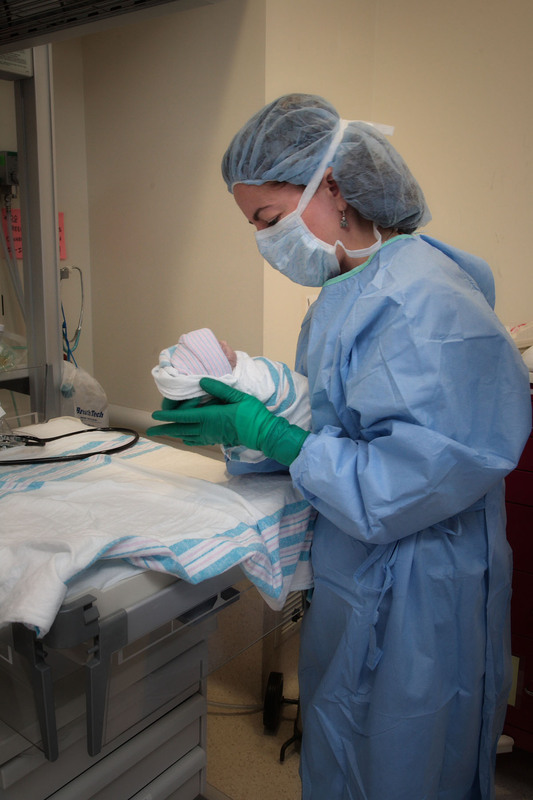 She begged for a C-section and her physician skillfully did the surgery. The day after her surgery, he came into the room and finding her holding her deceased baby, he fell all over himself with awkwardness and discomfort. I came in the room not much later and she told me of the interaction. I could have griped over his lacking and made him seem a fool to her but these words leapt from my mouth before I could catch them: “I can’t do a C-Section. He did your surgery well, lets let him be good at what he does well, I’m here for you now”. In a perfect world, all OB physicians would say exactly the right thing and every member of the team would be perfect and I could cook, but we weak and flawed humans all live with limitations. Something as complicated as caring for bereaved families is hard and takes the whole village and we don’t all have the same skills. Maybe in our lives, we can practice a generosity of spirit where we would be appreciating what individuals can do well for us and forgive their lacking. How might we let people be good at what they are good at and forgive the rest?